Precision engineered and refined over the last four decades, the Sondek LP12 is the benchmark against which any serious turntable is judged. 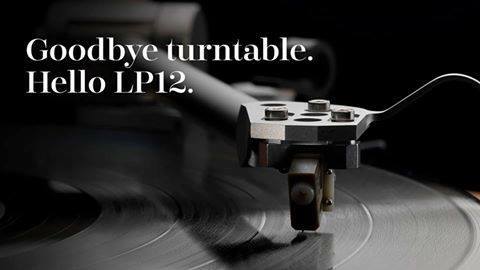 And with its modular, upgradable architecture, the LP12 is an investment which will reward for decades to come. This season is the perfect time to bring rich, vibrant sound into your home. So dig out your old turntable—any brand, any age, any condition and trade it with us before the 15th of January 2017, to receive 10% off any LP12.